Finally a post on what I bought in Japan. I actually didn't buy as much as I have expected. 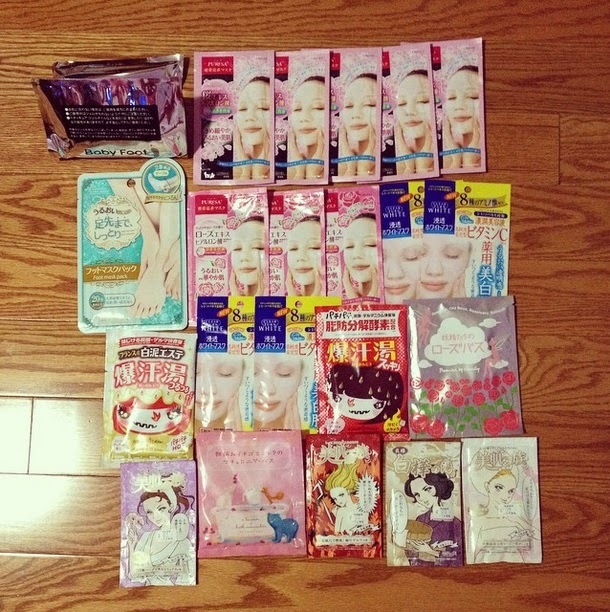 There are a few things I wish I have bought more of but I'll have to wait until my next trip to Japan to get them. I LOVE this hair shampoo and hair treatment! Will need to go back to Japan and buy more of these! Minnie Mouse and D.UP eyelashes! I have been saving them to use only for special occasions.